One of my most prized possessions is a pair of opera glasses my mother gave me for Christmas many years ago. 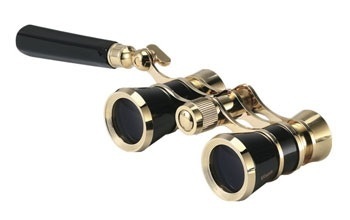 So I am thrilled to see that you can still purchase a new pair of classic styled opera glasses like the Vixen Concert Mini Opera Glass I found from the fine folks at Mr. Star Guy. Check out all the Opera Glasses of Mr. Star Guy here. See all the great products of Mr. Star Guy here. 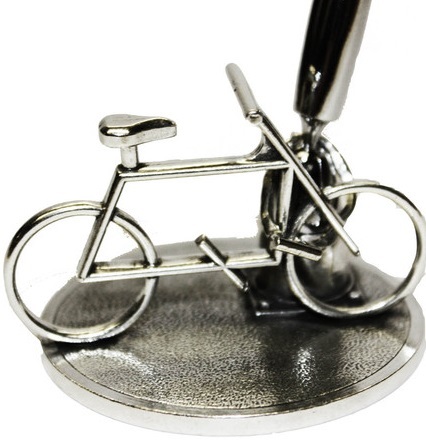 In this day and age of inexpensive office and desk supplies it is great to see that there are still fine folks out there that make great high end desk items that are really works of art. 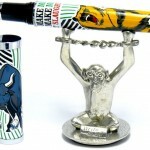 Fine folks like those at Jac Zagoory Designs. 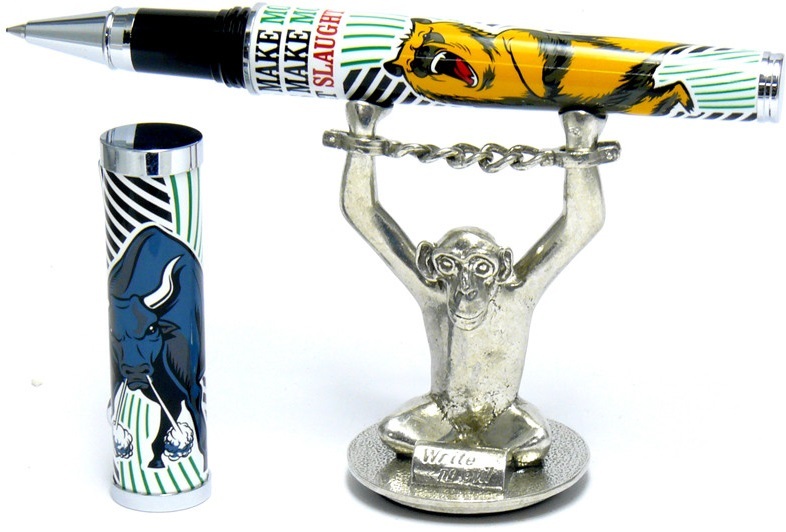 Check out all the great pens and desk art of Jac Zagoory Designs here. I have mentioned in the past that my favorite summer fortnight back in New Hampshire are the two weeks that the orange day lilies are in bloom every July – generally between the Fourth of July and Bastille Day. Now in my second summer in Kansas, I have noticed that there are some of these lilies around but mostly cultivated and not really the kind that tend to be wild back home. So I was thrilled stumble upon this yesterday on my walk along the Indian Creek Bike and Hike Trail in Overland Park, KS. It truly made my heart sore. 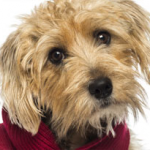 Cancer is a leading killer of our pets and not many people know about it. The Pet Cancer Awareness Program is designed to raise awareness and raise funds for research and treatment. 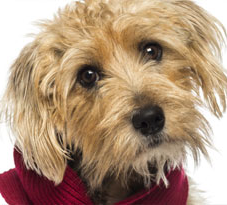 Learn more about the Pet Cancer Awareness Program here. I adore the iittala Tanssi Dinnerware I found from the fine folks at Finn Style. Just take a look and you will see why. Check out the best in Finnish design from Finn Style here. 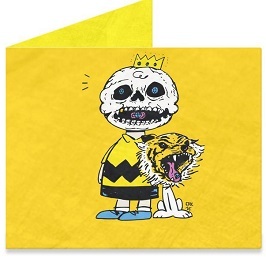 …from a Batman Mighty Wallet to the Happiness is Tiger Mighty Wallet (right) and beyond. Check out the collection of Mighty Wallets here. …or you could stop by Dollar Tree and fork over one American dollar bill and purchase the decidedly down market (but totally awesome) Red Plastic Party Cup String Lights. 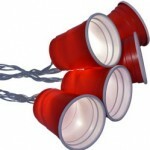 Find the Battery-Powered Red Plastic Party Cup String Lights from Dollar Tree here. See all the deals from Dollar Tree here. OK, I am not a huge fan of composer Philip Glass’ music. I find it stark, simplistic and repetitive. 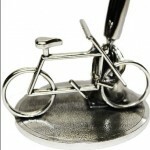 That said, I am a huge fan of the artistic process and those who have been successful in the pursuit of their vision. Mr. Glass has certainly been successful and his story is interesting as told in his new memoir, Words Without Music. There is no doubt, no matter my taste, that Mr. Glass is a musical genius and to see how he came to be the composer that he is compelling. In Words Without Music, Mr. Glass shows that he is a talented storyteller as well as a composer and he spins a compelling tale of boy who grew up around music and made it his calling. 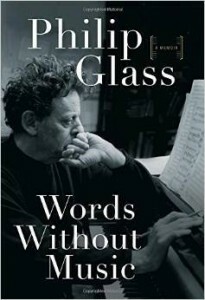 Words Without Music by Philip Glass is available from Amazon and other fine book retailers. 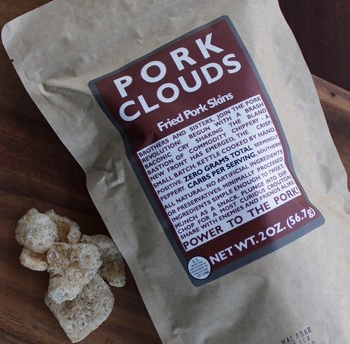 …because you have never tried the amazing Pork Clouds I found from the fine folks at Bacon’s Heir. Read more about the Pork Clouds and all the great products of Bacon’s Heir here. I have been accused of having decidedly upscale tastes with many of the things I “find” – but I take that as a compliment as I like nice things. 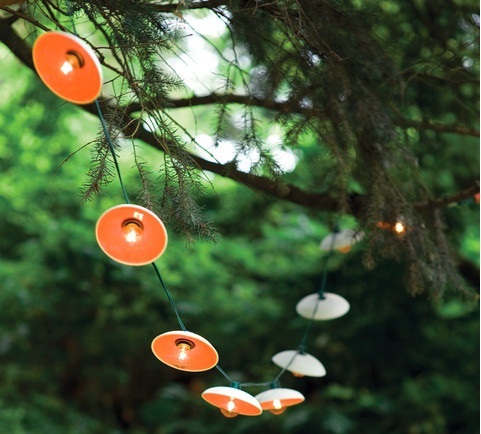 Today’s find, the Disc String Lights I found from the fine folks at Pigeon Toe Ceramics, are decidedly upmarket and they are gorgeous. 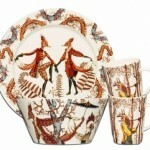 Check all the great offerings of Pigeon Toe Ceramics here. I have never been one to go on organized vacation trips, but call it an expedition instead of a tour and have the fine folks at Roadmonkey leading the way and I may consider it. 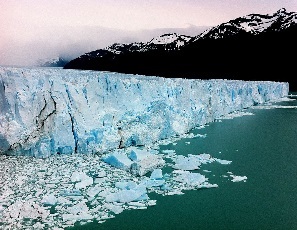 I am eying the Patagonia expeditions to get a different view of Argentina than my past trips to Buenos Aires. 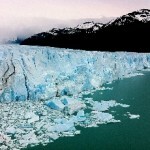 Check out Roadmonkey expeditions here. Lost Cowboy is powered by	WordPress 5.0.4 and delivered to you in 1.030 seconds using 58 queries.